Years after Pamela Graham thwarted a US-government plot to kill millions of its own citizens, a new presidential candidate is poised to take the White House. Donald Wynn’s loyal following supports him primarily because of his tough, anti-China stance—a position that puts him in the crosshairs of Eastern leaders. Pamela, meanwhile, is trying to get over her paranoia and lead a normal life when this clash of world leaders threatens to pull her back into a life of conspiracy and intrigue. As polls begin to clearly favor Wynn as President of the United States, strange, dark-suited men seem to once again be tailing her. 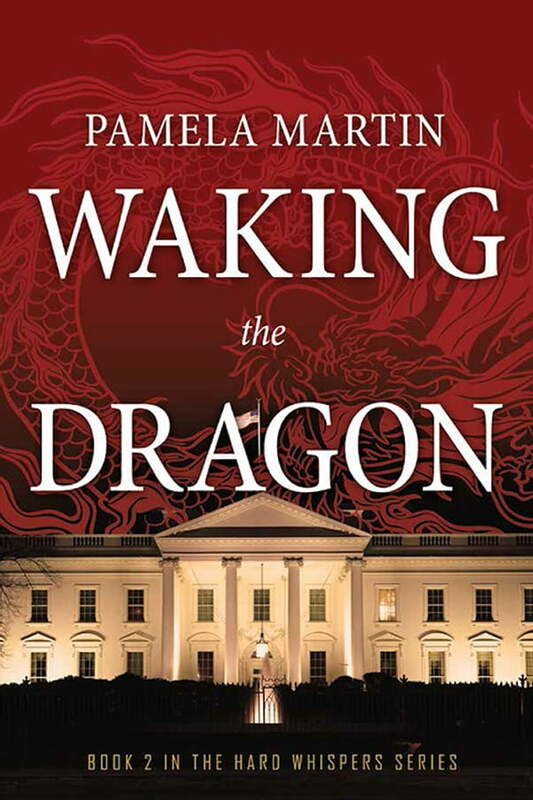 It is at this point Pamela learns that her adopted Russian son, Alex, has a close personal tie to the Chinese president—a man who’s dead-set on keeping candidate Wynn out of the presidency, even if it takes deadly force. As East and West collide, Pamela is forced to sort good from bad, serve the country that once betrayed her, and most important, keep herself and her family alive.